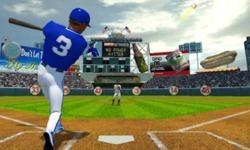 Play the sequel to espn arcade's free online smash hit baseball game - smash and blast baseball 2! 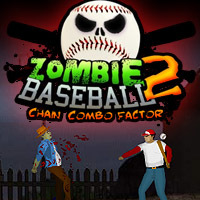 After the great Smash and Blast Baseball game there is now this follow up and it is great fun also. You need to play your way through the levels in which there are different challenges to complete. 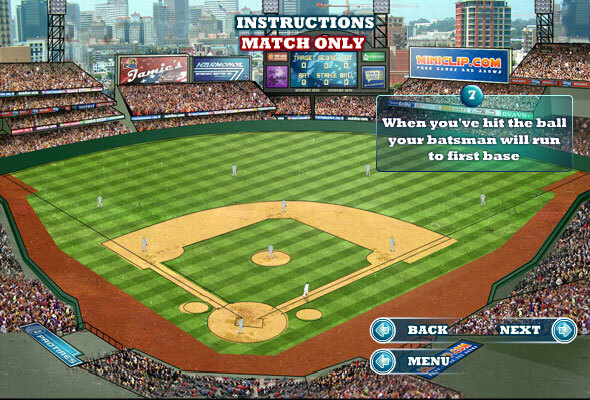 The first challenge is to hit the ball out of the park 5 times, practise first your batting skills. 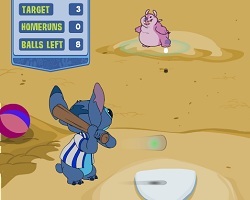 You only need to use your mouse to play this game and of course a keen eye for all the baseballs that are flying fast at you. Give it your best shot and hit destructive home runs and gather all the stars! have fun!